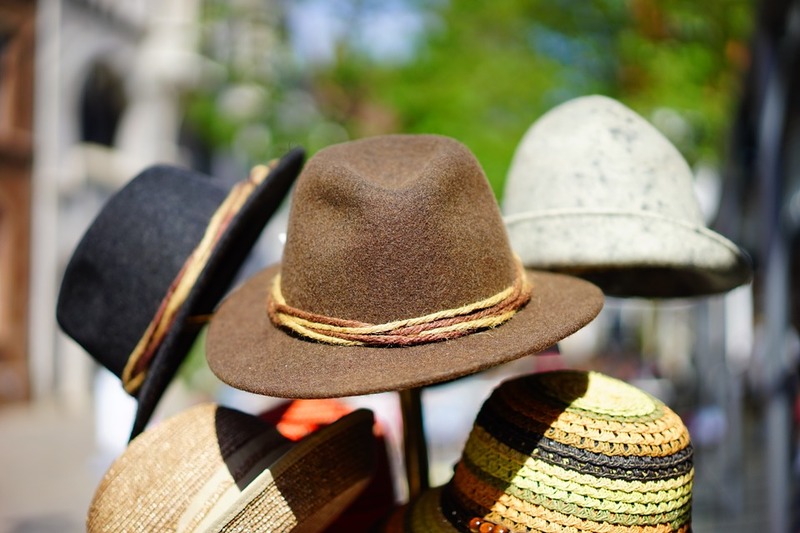 Landlord or Property Manager: Which Hat to Wear? It’s not practical (or fashionable) to wear more than one hat at a time, yet as a rental owner and do-it-yourself property manager, you do it every day. In fact, you switch between the roles so quickly – and sometimes forget to switch altogether – that it confuses both you and your tenants. Specialized Property Management can tell you from years of experience with property management in Dallas that everything goes better when everyone plays only one role at a time, like in a successful company. The most basic roles are director and manager. Specialized Property Management proudly wears the hat of rental property management. Dallas homeowners trust our rigorous tenant screening process, lawyer-certified contracts, and routine property inspections. They love our online rent collection process and automated system for enforcing late fees because this makes it less personal. They appreciate that we communicate professionally with tenants and offer a 24/7 hotline since this reduces their interruptions. And they lean on our expert maintenance, accounting, and legal advice for ultimate success. References are available upon request, but we can tell you right now they give us a 99% approval rating. The popular saying often attributed to Abraham Lincoln, “Whatever you are, be a good one,” applies to rental property roles as well. If you are the landlord, be a good one. You either have too many emotional connections to the property, especially if it used to be your home, or you are simply too busy with other priorities (that are more worthy of your time) to play both landlord and property manager well. So, do yourself a favor and take off one of those hats – you can put it on our head instead. When you need rental property management in Dallas, Specialized Property Management is not only a good option – we’re the best. Call to schedule our interview today!